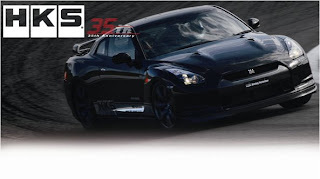 HKS USA has released pricing and some information on its parts for the Nissan R35 GT-R. Release dates are TBD. * The GT570 Racing Package is intended for off-road/motorsports use only. The GT570 package is not covered under HKS' warranty and is sold as-is. 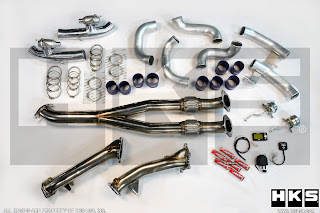 The GT570 kit will be offered only through Authorized HKS Pro Dealers.